Paul Saunderson has proven his ability and integrity as an established builder on the Sunshine Coast. 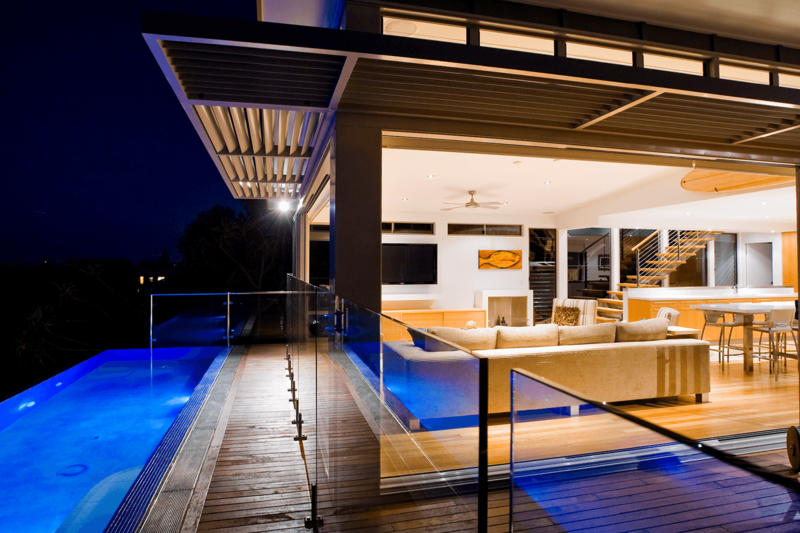 Paul Saunderson is a successful and reputable property development company. Paul Saunderson building delivers when it comes to sloping blocks. 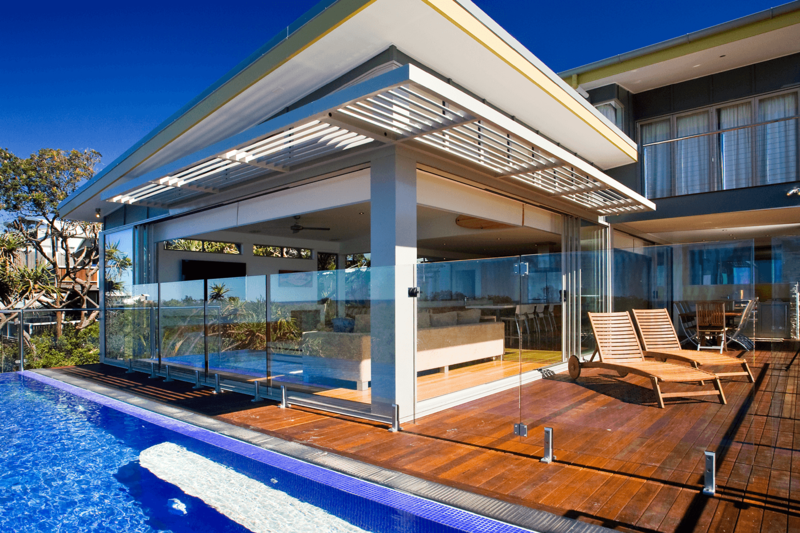 We have completed many award winning constructions on sloping sites, Teewah Beach and other beach side locations. 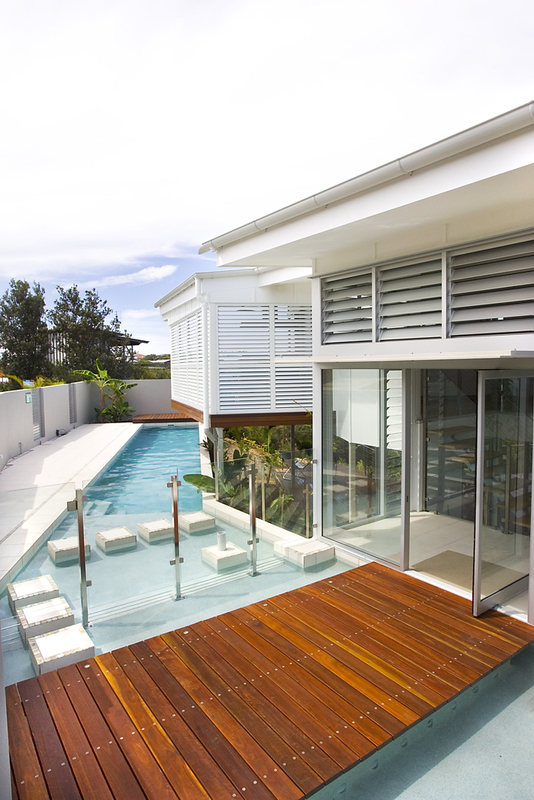 Paul Saunderson Builders are no stranger to winning awards for their designs and builds. As a licensed member of the Master Builders. Paul Saunderson builder have won coveted housing and construction awards several times of which we are extremely proud. 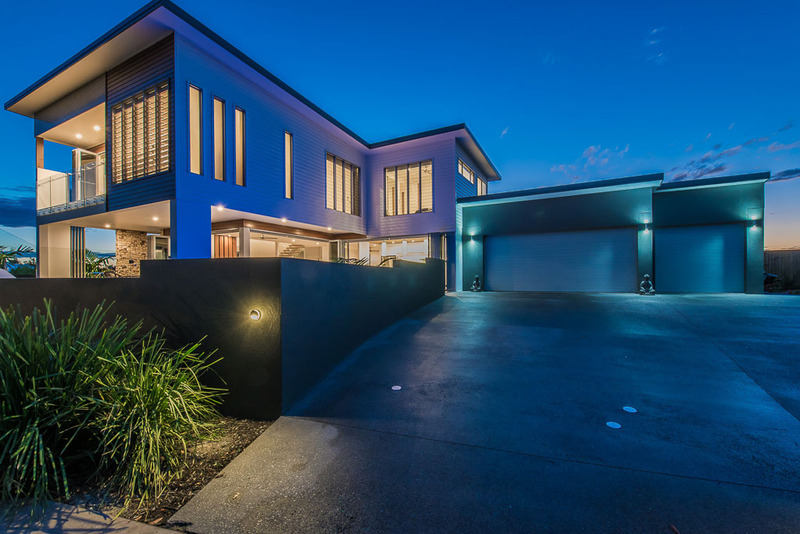 Each year Master Builders Australia acknowledges excellence in the building and construction industry through its prestigious National Excellence in Building and Construction Awards. Master Builders’ National Awards are divided into a number of categories. 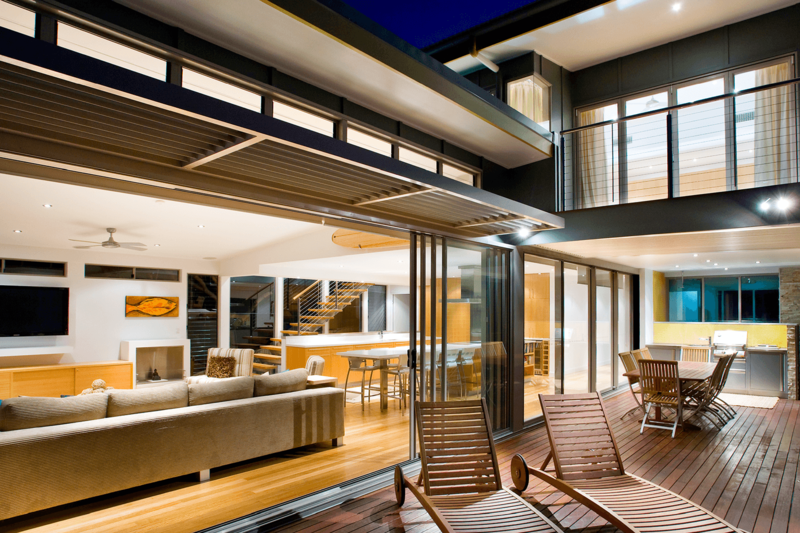 Nominations for the housing and commercial/industrial categories are submitted through State and Territory Master Builders associations which have their own awards processes. The State and Territory Award winners in their nominated categories (some categories are combined) become finalists for the National Awards and are judged accordingly. We are the proud recipients for 2009, 2007 and 2006. 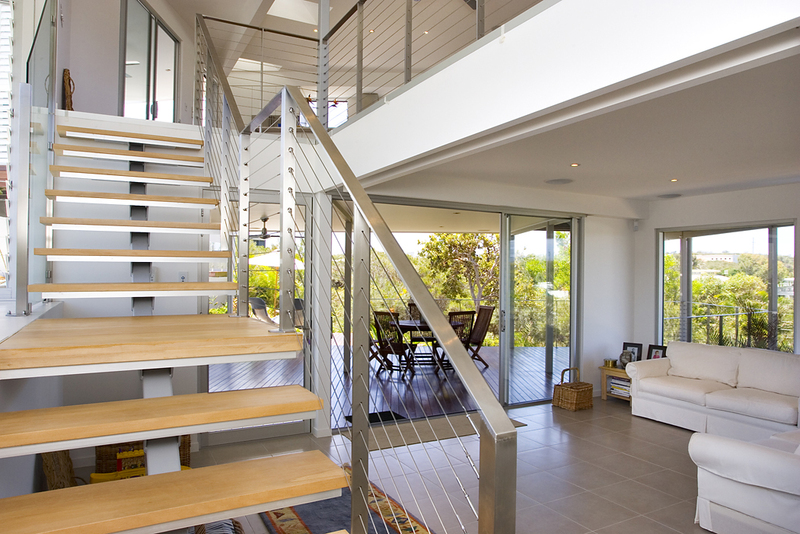 Paul Saunderson Builders are available to discuss any of your residential design and construction requirements. Please contact us on the number below or complete the enquiry form on our contact page.